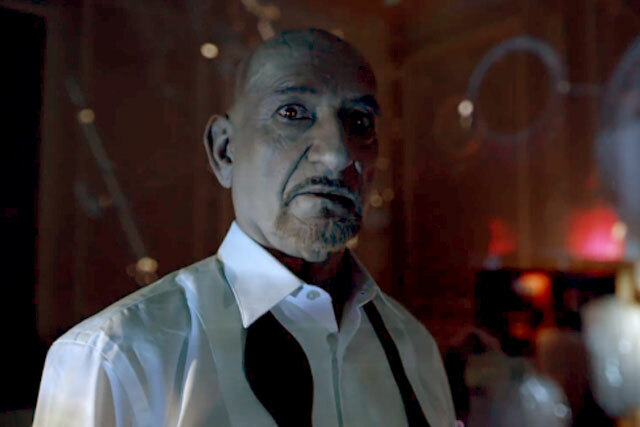 Social video experts Be On evaluate the latest campaign by Jaguar, a teaser starring Ben Kingsley. In the weeks leading up to Super Bowl, Jaguar is one of many brands that are not waiting for the kick off. The automaker has released a 30 second teaser video, "Randezvous: The Set Up", for it’s game-day ad. In essence, the video contains of few quick scenes of London’s evening landscape and the new F-Type coupe, with narration by Sir Ben Kingsley over dramatic music in the background. The legendary British actor is of course what the brand hopes to intrigue their audience with. It’s hard to believe that Kingsley’s fame won’t attract viewers, however they shouldn’t have to look for the content. The game-day ad will be shown to millions, but what about the teaser clip? A concept created to promote the main thing seems to be missing the promotion aspect. Jaguar’s debut in the Super Bowl advertising started big with a blog, microsite and a teaser in place, but it all can’t work without a solid video distribution in place reaching an audience outside of their own ecosystem. But with the draw of Ben Kingsley’s name on it, there is hope the Super Bowl first-timer will have something big for us when the first whistle blows.